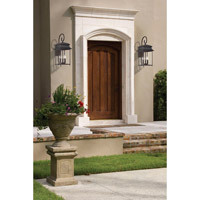 Brighten your home with durham, a classicly styled exterior light from Savoy House. 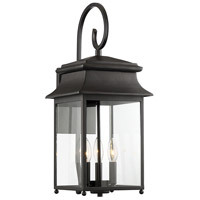 This timeless lantern has Clear glass and a Slate finish. 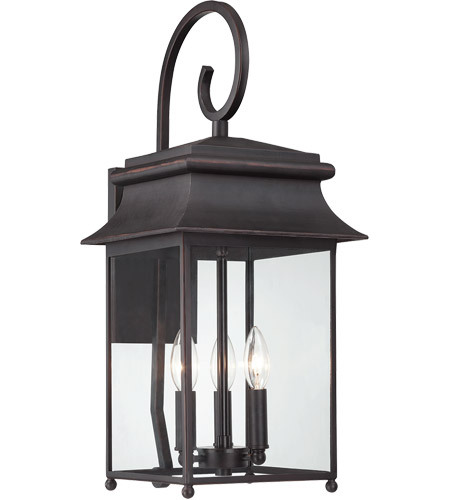 Q What material is the metal part? 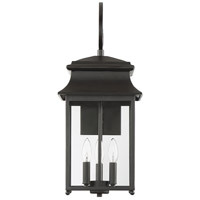 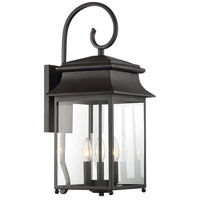 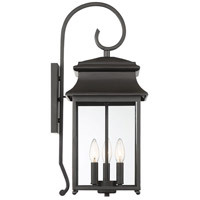 A The Savoy House Durham 3 Light Outdoor Wall Lantern 5-9541-25 is made of slate.